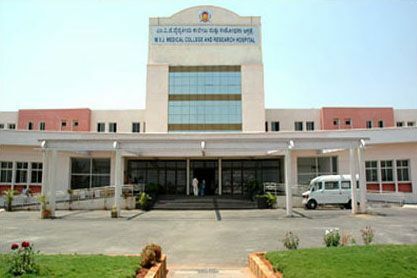 MVJ medical college is a well established educational institute for imparting quality medical education. 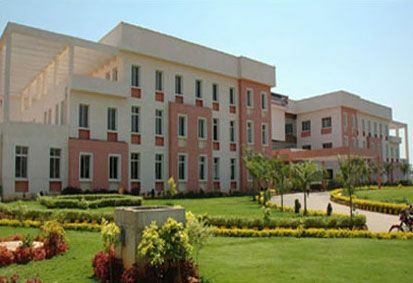 The college was established in 2001 under the umbrella of Venkatesha Education Society. 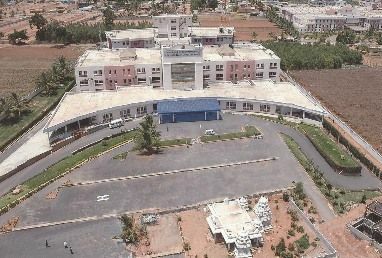 It is located in Hoskote a rural district of Bangalore, and is well connected to the city. The college is also permitted by MCI and RGUHS for post graduate degree courses in 12 disciplines, and Post Graduate Diploma Courses in 6 disciplines. The campus is well spread out over 27 acres with an eco friendly academic ambience. The college has excellent infrastructure and a dedicated faculty for teaching and training in the requisite fields of medicine.